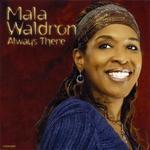 Sign up for Broadjam today to follow Mala Waldron, and be notified when they upload new stuff or update their news! 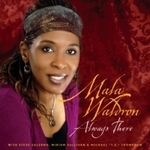 Always There (Columbia Music Ent/Japan) - includes Bonus Tracks! Jam Indiana! 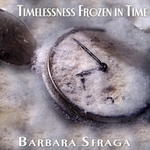 a/k/a the Indie Music CD Store -- buy the entire album for $15.99 with free shipping or single song downloads at 90 cents each!